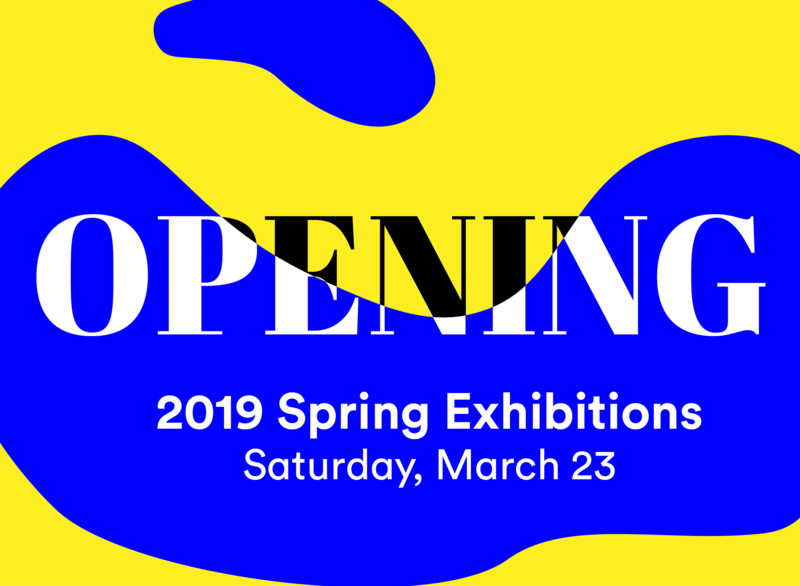 Join us for an opening reception celebrating two new exhibitions: Melt Down and Wade Kavanaugh + Stephen B. Nguyen | Ellis-Beauregard Fellowship Exhibition. Melt Down, organized by CMCA curator emeritus Bruce Brown, presents the work of 10 lens-based artists whose work gives evidence to the undeniable impact of climate change on the fragile environments of the Arctic and Antarctic. Through their experiences recording and responding to the visible and visceral markers of irrefutable change, the artists bring these physically remote places and the compelling need for action to a wider audience. Artist team Wade Kavanaugh (Bethel, ME) and Stephen B. Nguyen (Portland, ME) received the inaugural Ellis-Beauregard Foundation Fellowship in 2018. As part of the award, EBF Fellowship recipients are recognized with a solo exhibition at CMCA. Working as collaborators for more than a decade, Kavanaugh and Nguyen have distinguished themselves with an approach to installation work that is highly inventive, immersive, and fully in command of their materials.